Triathlete for 10 years. Avid amateur. 2 Kona qualifications, 2015 and 2017. 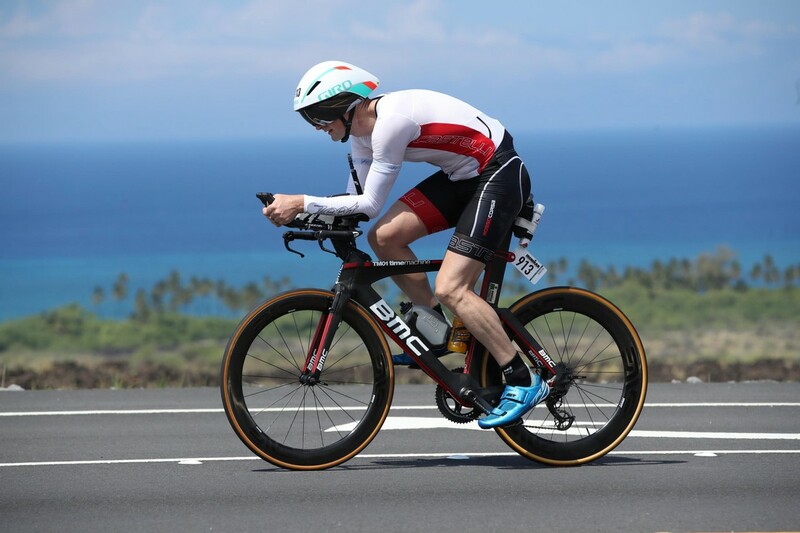 Placed 40th and 44 th in age group at Kona. 6 Ironman finishes. I work full time as an Ear Nose and Throat physician and balance a family with 2 kids. I pride myself on maintaining life balance while pursuing endurance racing goals. I have been self coached for 4 years and like to delve into the details of racing and training, avid reader of current training and racing approaches. I use a data driven approach and stages power meter has been a critical piece to achieving appropriate training load and tapering.